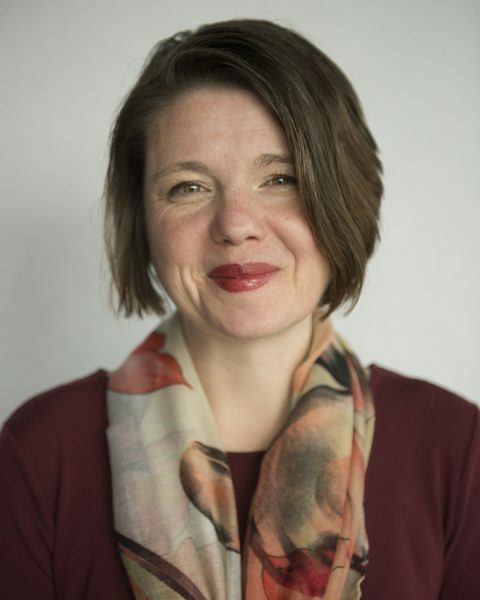 Sebrina Doyle’s work currently focuses on the development and testing of mindfulness-based interventions to support health and well-being for staff who work with challenging youth. Sebrina began her career in prevention research about a decade ago after working as a drug and alcohol counselor for a court-mandated drug treatment program. She moved into prevention research because she felt it would be more effective to focus on preventing problems before serious consequences occur. She is strongly committed to understanding what conditions are necessary for evidence-based interventions to be sustained at a high level; this includes how interventions are initially developed to fit within the systems they serve, and the continued use of programs with fidelity once initial funding is removed. For the past several years, Sebrina has been working on the Cultivating Awareness and Resilience in Education (CARE) Program, a mindfulness-based stress-reduction program for teachers. Most recently, Sebrina was awarded a contract to create a mindfulness-based self-care program for youth services workers; this collaborative partnership project was forged with the Pennsylvania Bureau of Juvenile Justice Services to help staff who work in juvenile justice facilities throughout the state. In the future, she would like to extend this work to other juvenile services in the Commonwealth. In her free time, Sebrina enjoys finding new hiking and kayaking spots around State College to explore with her family and friends.